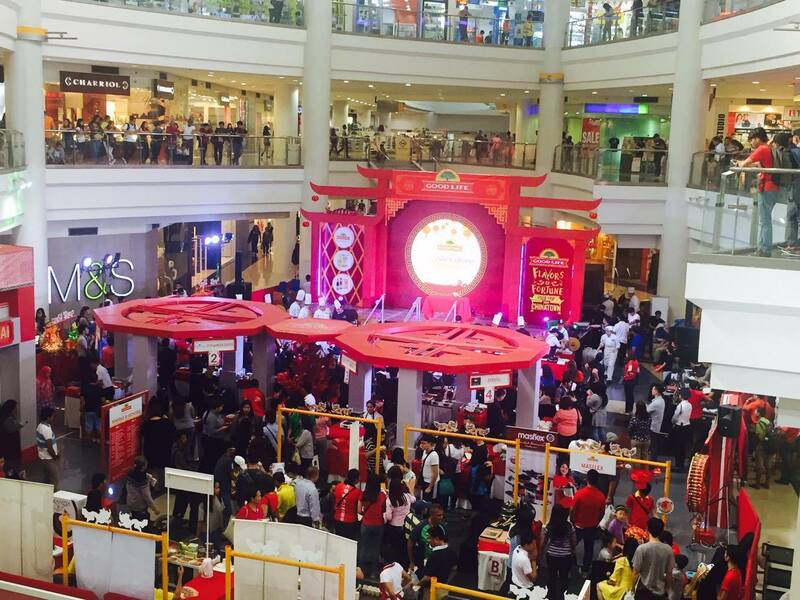 Good Life Welcomes the Year of The Rooster with a 2-Day Food Fest at Robinson's Place Manila. 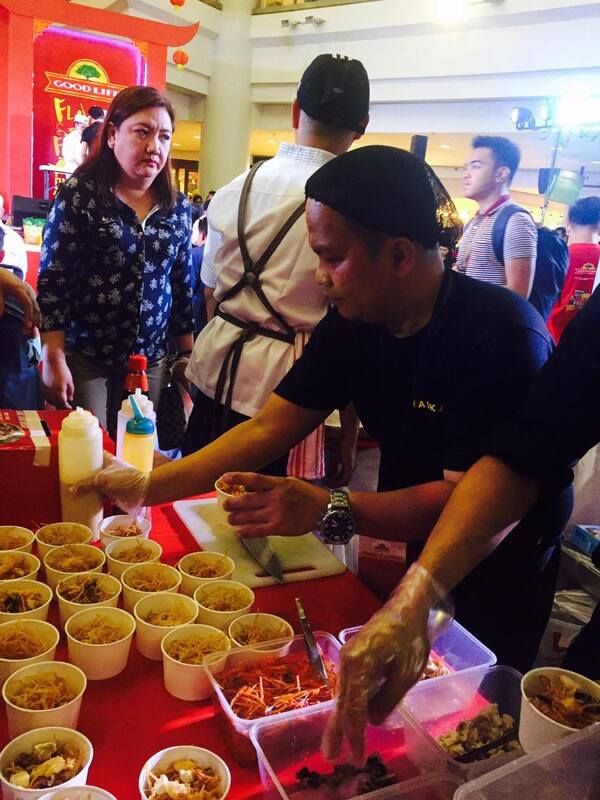 The event highlights "Flavors of Fortune: Food Trip Down Chinatown." The event also centers on "sharing joyful moments with family and friends sharing good food." 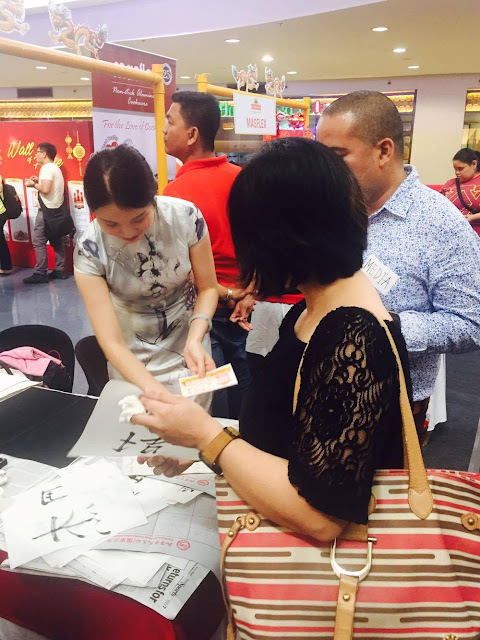 Every one who loves and craves for authentic Chinese dishes and Chinese New Year festivities are invited to join the event that also ushers in harmony, positivity, and prosperity. ... then have your name translated in Chinese and written in Calligraphy, and other nice surprises such as Dragon and Lion Dance, a cultural performance from Chiang Kai Shek College, raffles, and a Feng Shui talk. Of course, there are also cooking demos and food tasting. "Good Life aims for a holistic festivity that promotes a fortune-filled life, which includes the fusion of good food, good relationships and a good disposition in life. 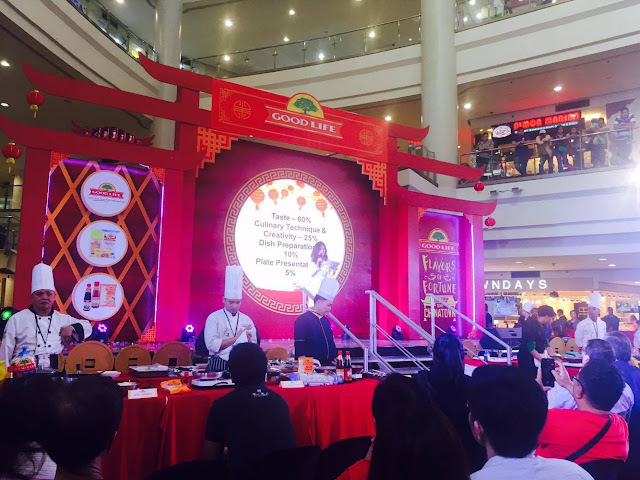 We want to joyfully share with the rest of the Filipinos the best of Chinese cuisine through our Asian food like Good Life," says Fly Ace Corporation General Manager Ramon Daez. 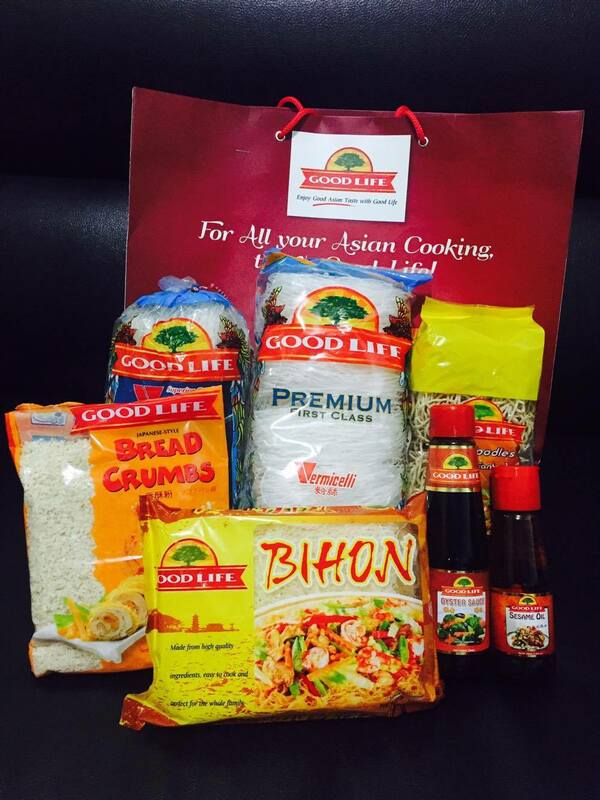 Joining the festivities is easy, simply purchase any Good Life products worth P90 in Robinsons Supermarket and you will be given a passport to use at the event. 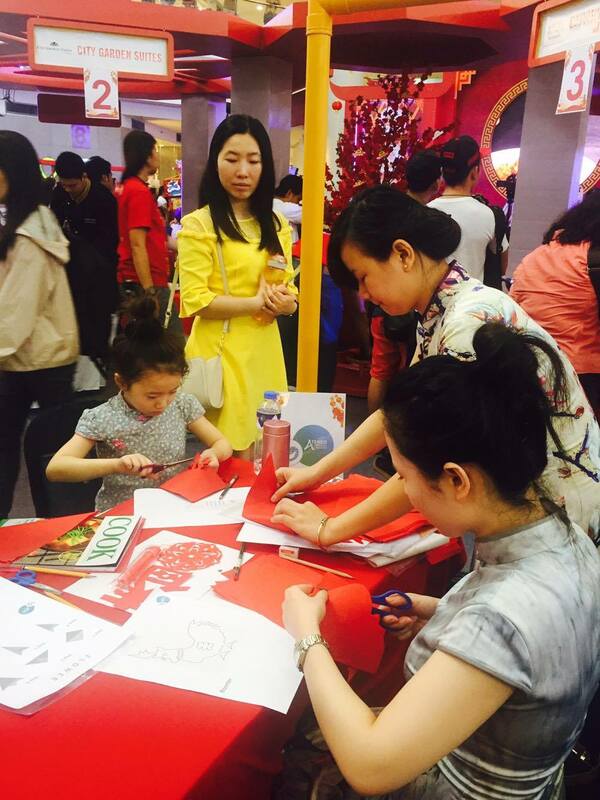 This passport gives you access to sample the Chinese dishes, visit the activity booths, join the raffle, and get an ang pao from the Prosperity Tree. 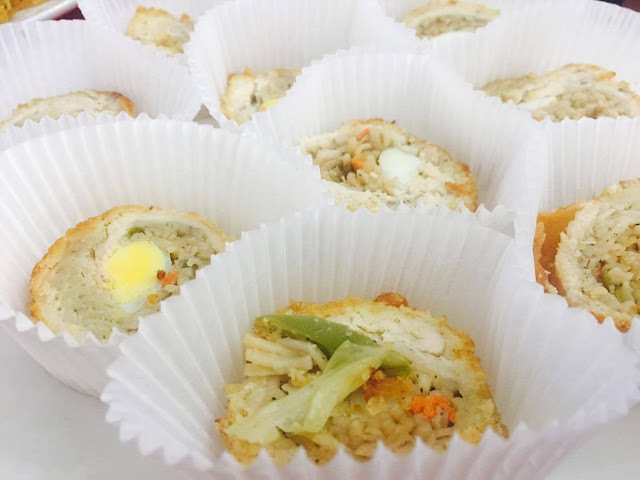 The 2-Day event also highlights a cook-off featuring participants from Hotel Kimberly, City Garden Hotel, Lotus Garden Hotel, Eurotel, Bayview Park Hotel, Amelie Hotel, and Best Western Hotel.